We have been creating beautifully designed hand crafted fine pieces of jewellery for over two decades. We specialise in superior quality individually designed handcrafted jewellery. Our handcrafted jewellery is sought by discerning jewellery buyers both locally and internationally. Visit our store in Fourways Mall to view their sparkling collection and find your happily ever after, today! This sporty watch features many design details inspired by cycling and takes its colours from the Tour de France. This special edition is a must-have for every Tour de France and cycling fan. 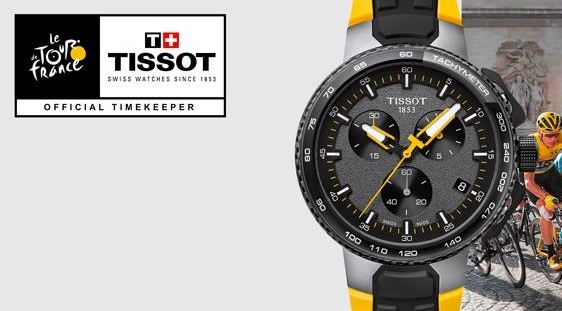 The watch is inspired by details from the design of a bicycle and the champion's yellow jersey. The case-back has been engraved with the Tour de France logo and gives an added touch of exclusivity.